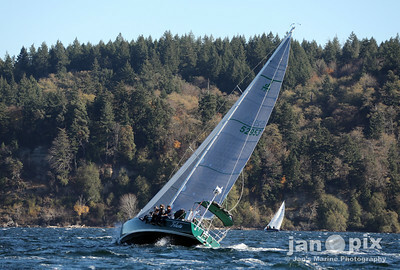 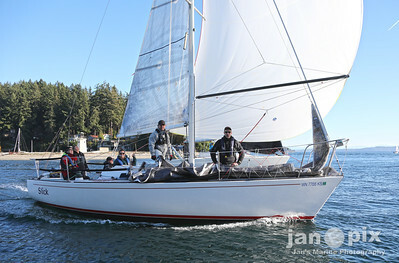 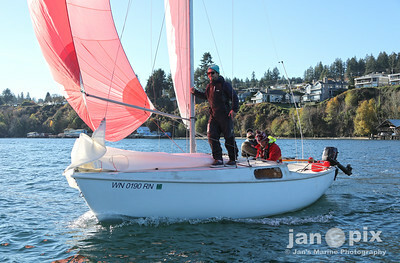 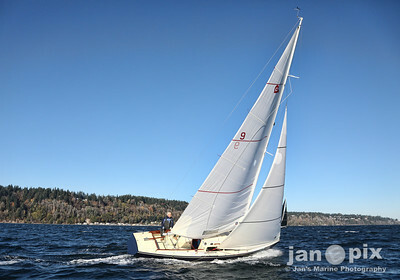 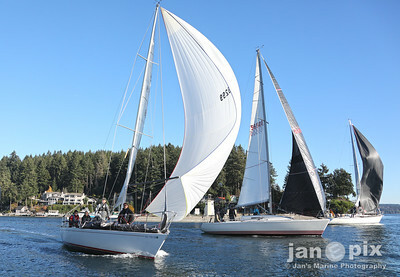 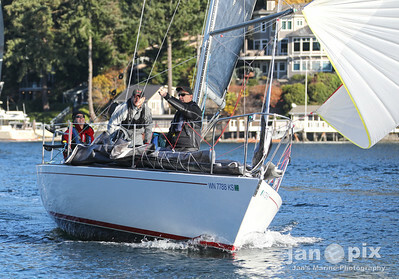 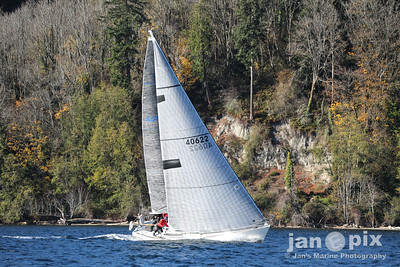 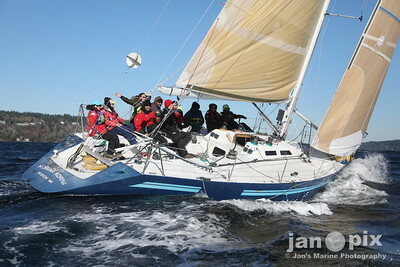 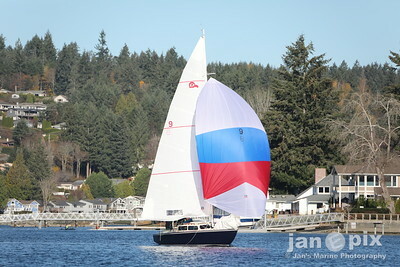 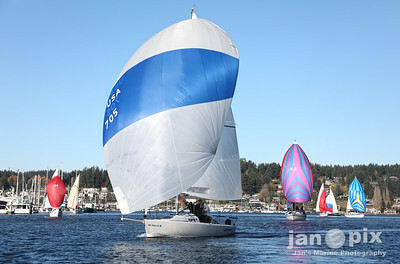 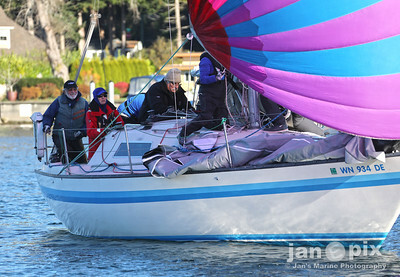 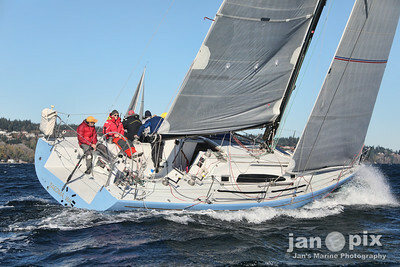 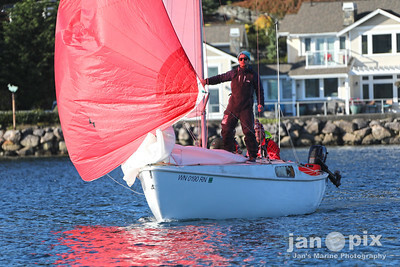 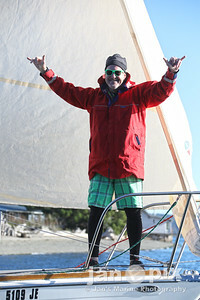 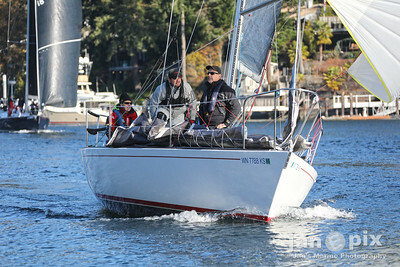 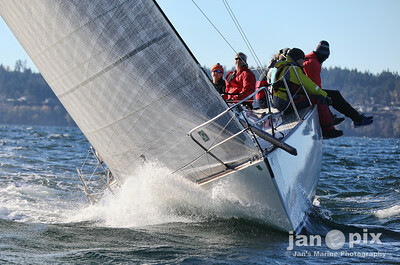 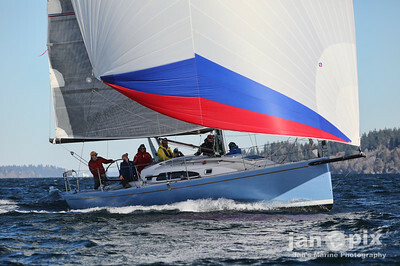 After MUCH investigation, we finally discovered who exactly was responsible for the GORGEOUS weather we experienced on the race course today – skipper Brian White from the resplendent (J35) yacht GRACE E. Great job, Brian!!!! 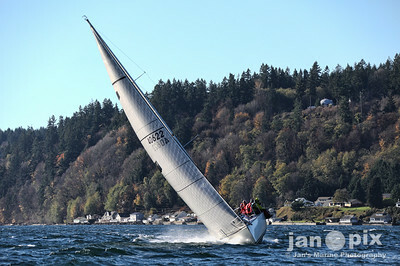 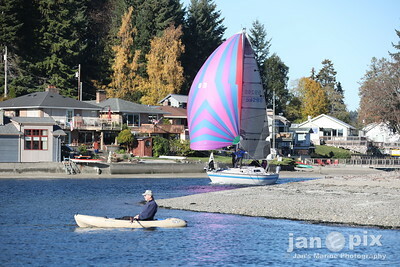 Holy Schamoley, what fun, in local waters, with local friends, with local conditions on a fantastic day, with a yacht club that always tries real hard … and invariably does GREAT! 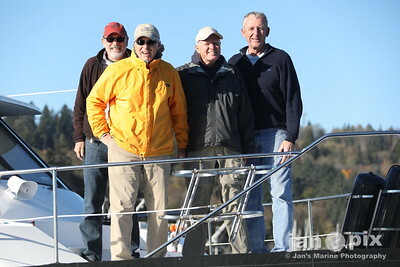 One quick, well run, relaxed, yet high quality event on a fantastic day with familiar faces and well-loved boats … our sport simply cannot get any better than what we experienced today. 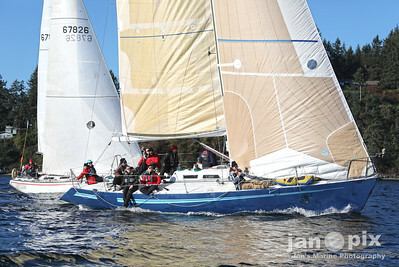 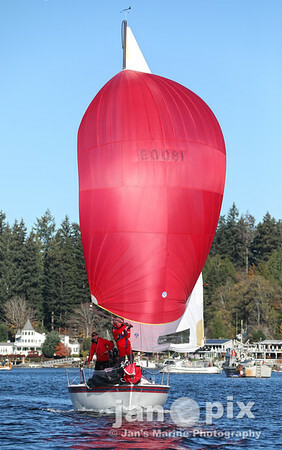 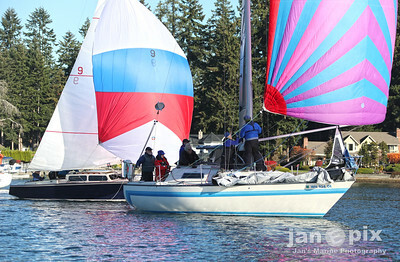 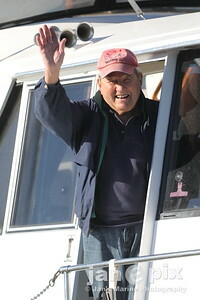 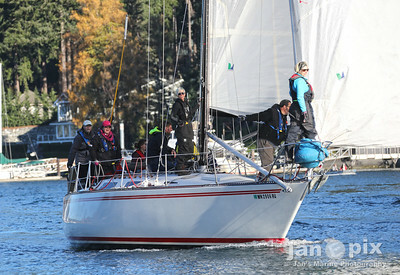 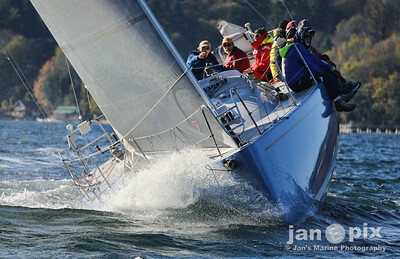 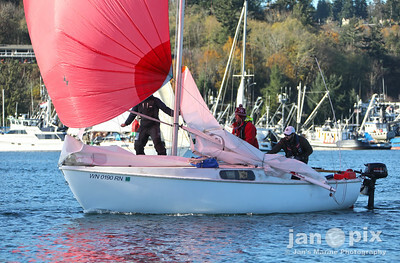 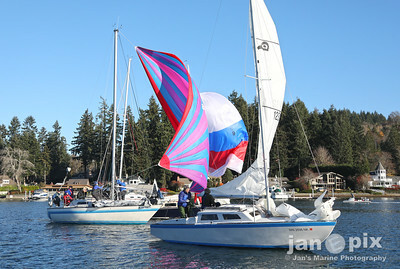 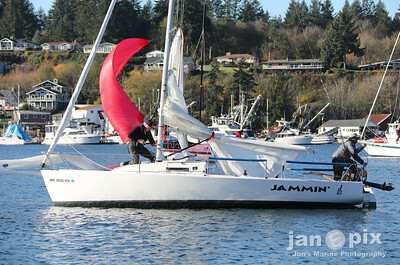 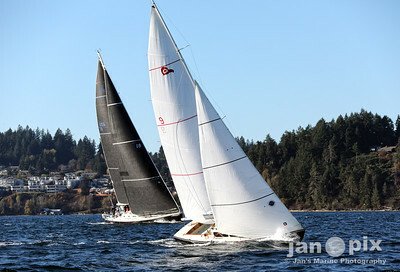 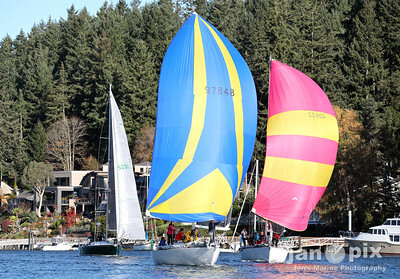 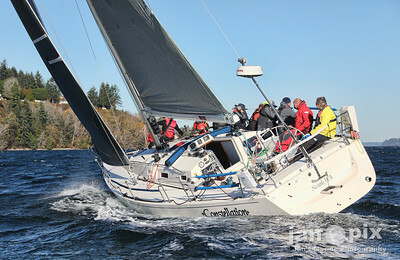 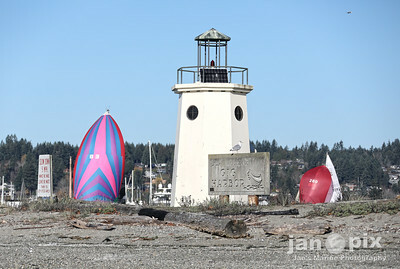 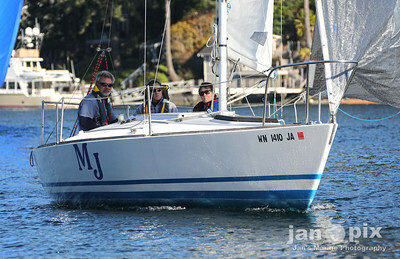 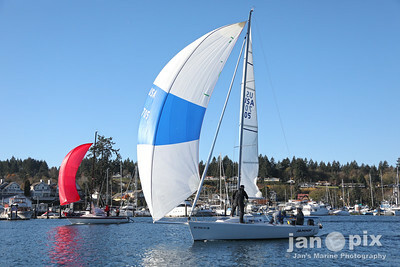 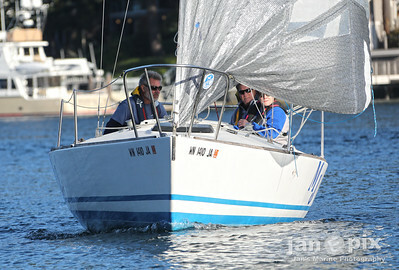 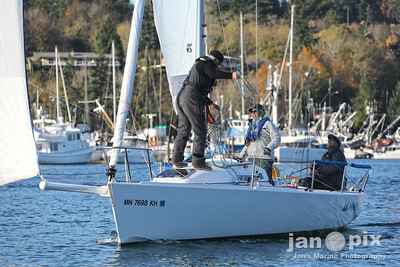 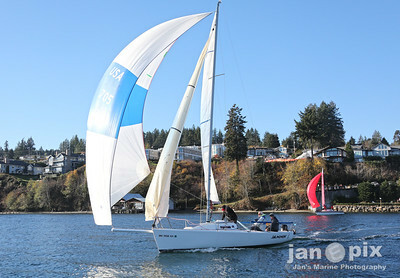 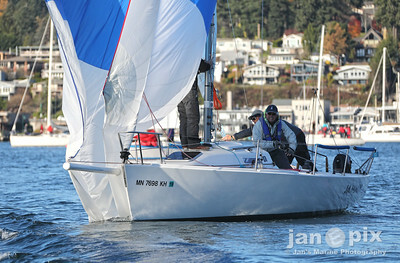 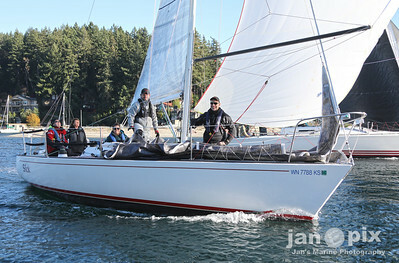 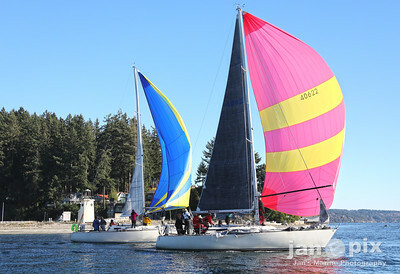 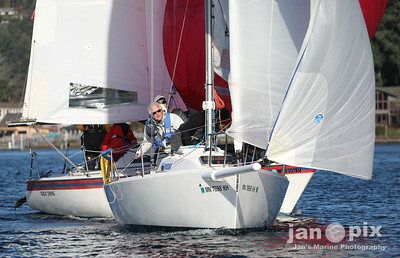 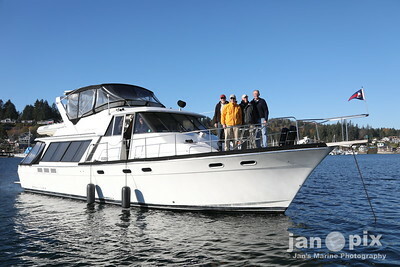 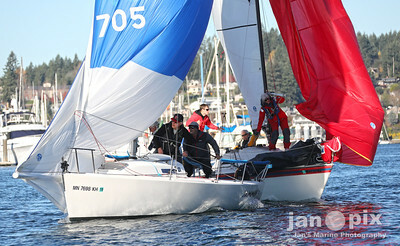 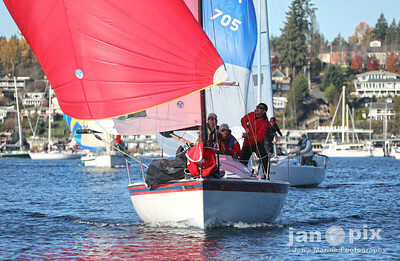 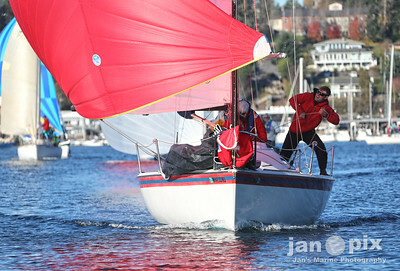 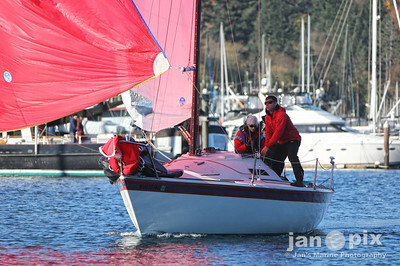 Enjoy these photos ,,, and THANK YOU for engaging PhotoBoat in your event, GHYC – pretty danged magical!